Western Sydney Wanderers have unveiled their new Third Kit for this A-League season. 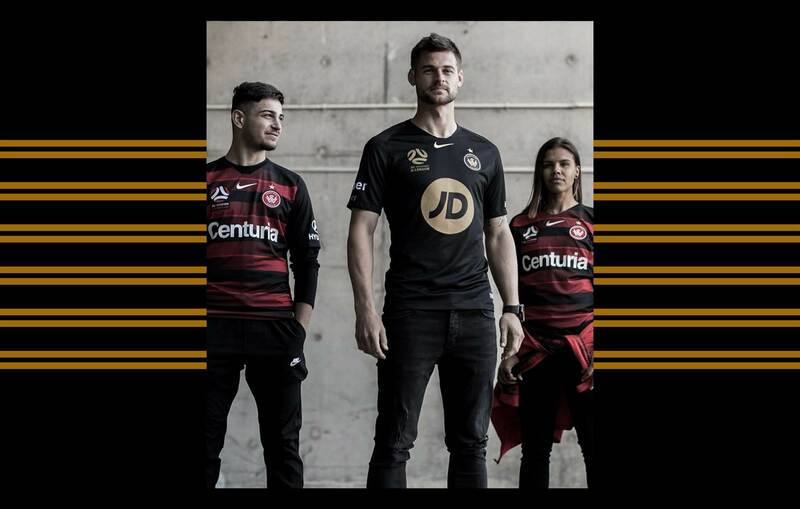 The Western Sydney Wanderers have saved their greatest ever kit for last, with the release of a stunning black and gold Third Kit on Thursday evening. Launched at a 'secret location' in Western Sydney, a handful of Wanderers players assisted in the release at the underground car park at Club Marconi. 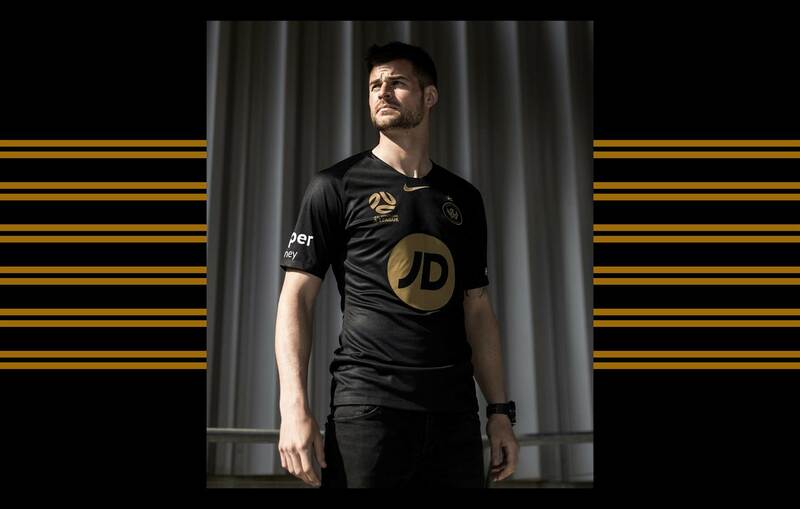 Following the worldwide trend of using the colour black, the new Wanderers Third Kit is made even better with touches of gold. The club say the shiny touches are to represent the gold star they earned with their Asian Champions League title won in 2014. The kit proved an instant hit with fans queuing up on the spot to buy their own and get their name and number on the back. Love it as much as we do? Buy it now here.